Hair Transplant Final Results. See His Final Comb Through! Hair Transplant Surgery - Watch An Entire Surgery! 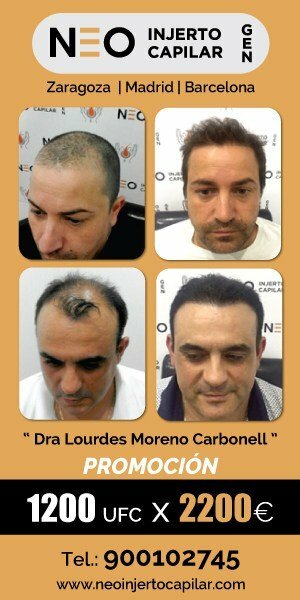 Hair Transplant Graft Mind Blowing results.